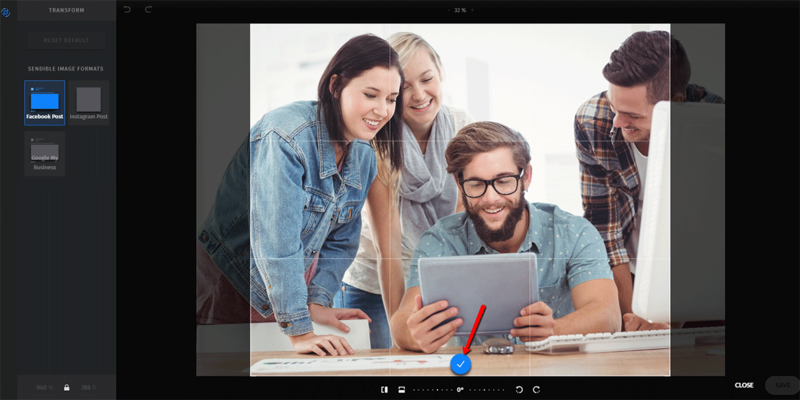 We have officially launched our very own, built-in Image Editor! When it comes to creating social posts that drive engagement from an audience, compelling visuals are the key. 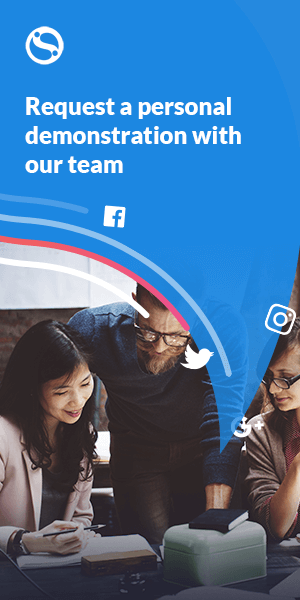 With the number of images being shared across social networks each day, in order to stand out, it's essential that you craft unique imagery that's optimized for your intended audience and the specific social channel. 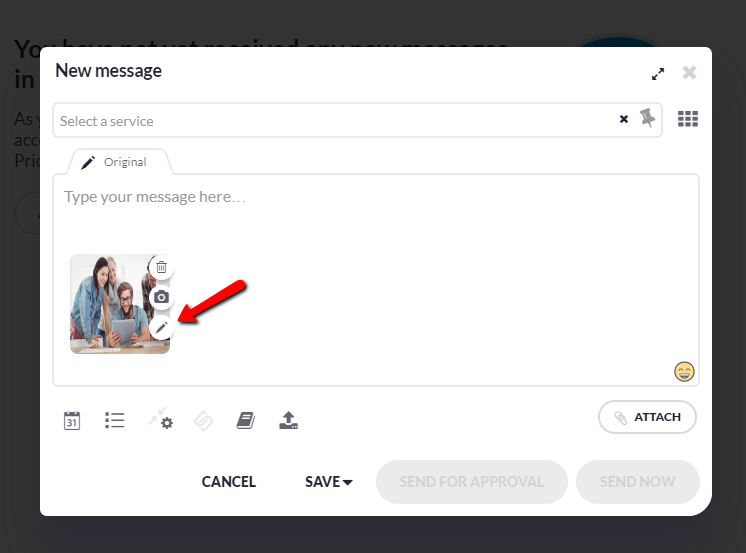 Along with our super popular Canva integration, this new feature gives you even more creative control over the images you share on social media from within Sendible. You can now craft, crop, filter and automatically resize images for Instagram, Facebook, LinkedIn, Google My Business and Pinterest! When you attach an image within the compose box, you'll notice an Edit icon. Clicking the Edit icon will launch the Image Editor. You'll be prompted to adjust the aspect ratio for the relevant social channel you're posting to. To make it easy for you, we've added a few presets so you can crop your image according to the specific social channel's requirements with a single click! When you're happy with your selection click the Blue Tick button. Now comes the fun bit! If maintaining brand consistency is important to you, or you simply want to give your image a unique touch up, you can choose from more than 30 filters — and transform your image in just one click! Finally, add some personality with custom text and fun stickers! Lastly, when you're happy with your creation, hit the Save button and your image is ready to be posted from the compose box!